This week’s #ESSA news: New Mexico district signs off on the nation’s first school turnaround plans under ESSA; How do test opt-outs work? In #ESSA news this week: How will testing opt-outs work if states are required to have 95% testing participation? Country’s first school turnaround plan under ESSA gets green light. 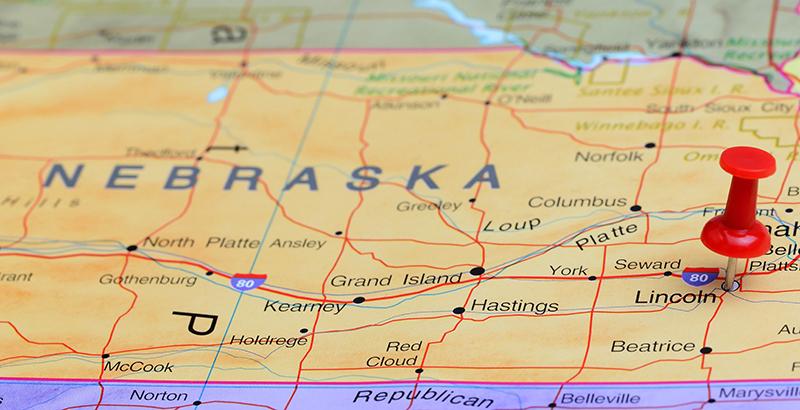 U.S. Secretary of Education Betsy DeVos approved state ESSA plans for Nebraska and North Carolina this week, bringing the total number of approved state plans to 46 (the District of Columbia’s and Puerto Rico’s plans have also been approved). The last states awaiting approval are California, Florida, Oklahoma, and Utah. “I encourage education leaders in Nebraska and North Carolina to continue to embrace the flexibility afforded them in ESSA and to use their plans as a starting point, rather than a finish line, to improve outcomes for all students,” DeVos said in a statement Tuesday. A new issue brief from the Migration Policy Institute’s Julie Sugarman takes a look at how under ESSA — in which states must publish significant amounts of student data, including for English language learners — more data will be available than ever before. Sugarman explains that “knowing where to find and how to use these statistics can be key for community stakeholders seeking to engage policymakers on critical questions of resource allocation, school accountability, and program effectiveness.” Additionally, recent analyses by Achieve and UnidosUS find that many state ESSA plans are deficient when it comes to equity and educating ELLs, as Corey Mitchell reports for Education Week. The organizations find that more than 50 percent of these plans purposely apply lower achievement goals for ELLs, seven or more run afoul of ESSA provisions, and 1 in 5 allow schools to receive good ratings even if ELLs perform poorly. Want to stay up to date? Click here to sign up for the ESSA Advance newsletter to receive all the information in your inbox every Wednesday.